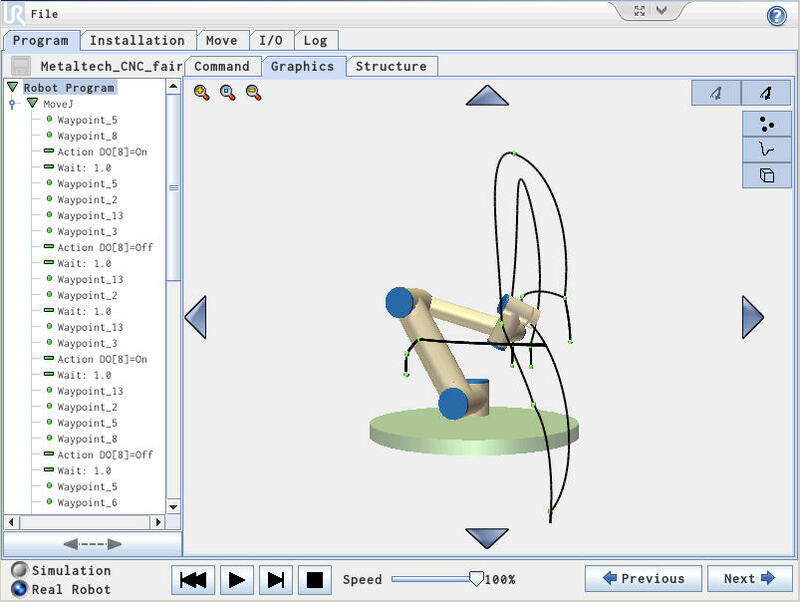 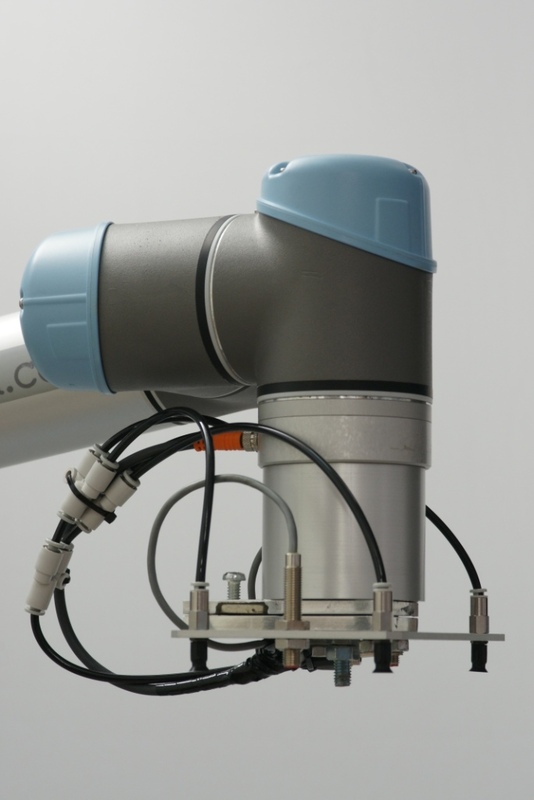 Zacobria robot tool manipulator kits. 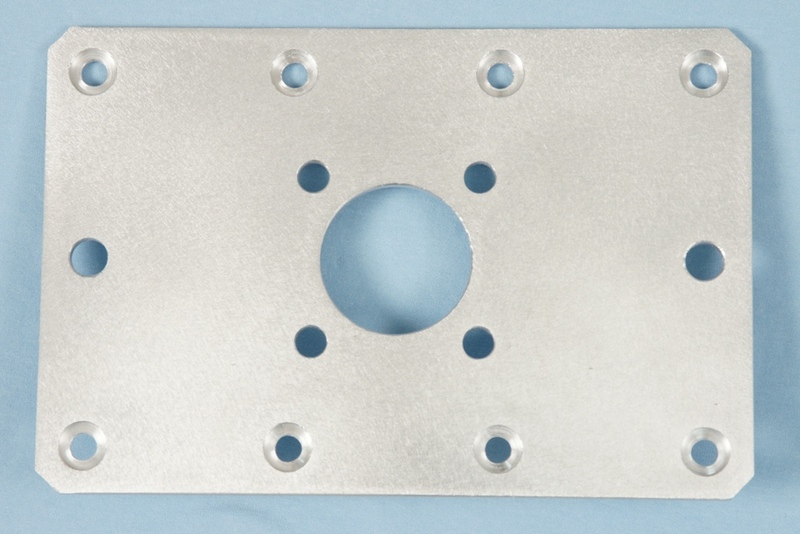 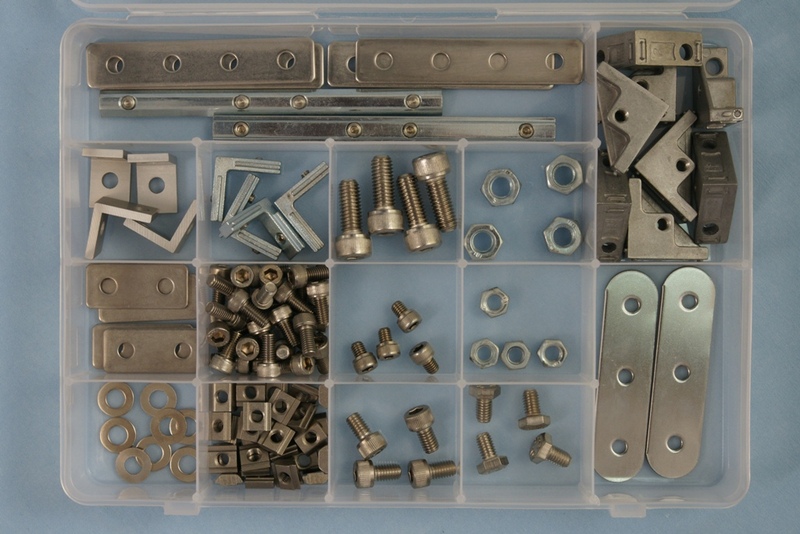 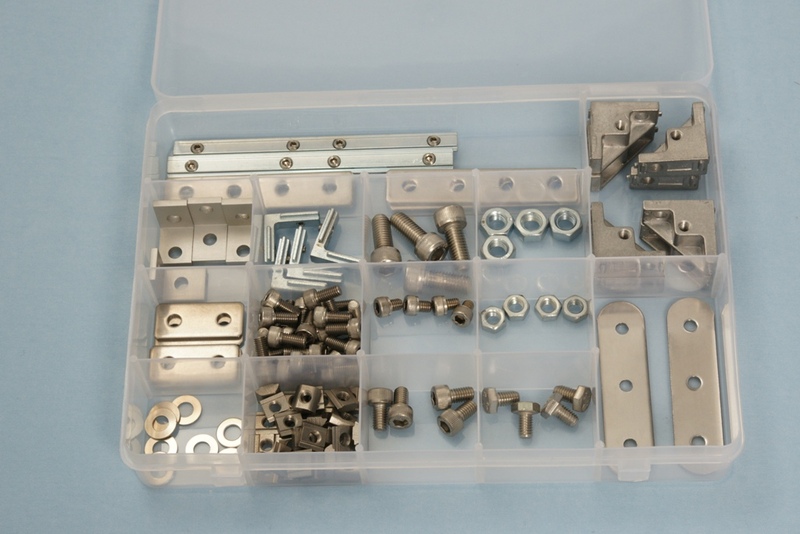 Zacobria 5mm 10mm 15mm 20mm aluminium profiles brackets kit. 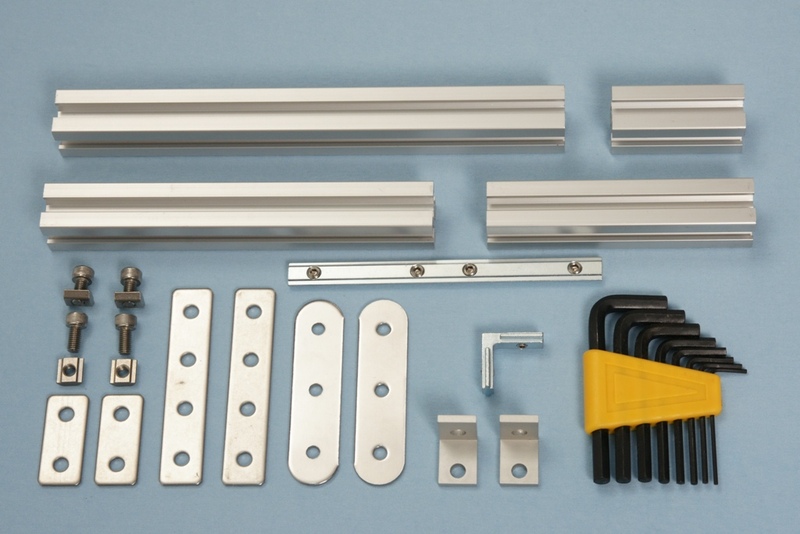 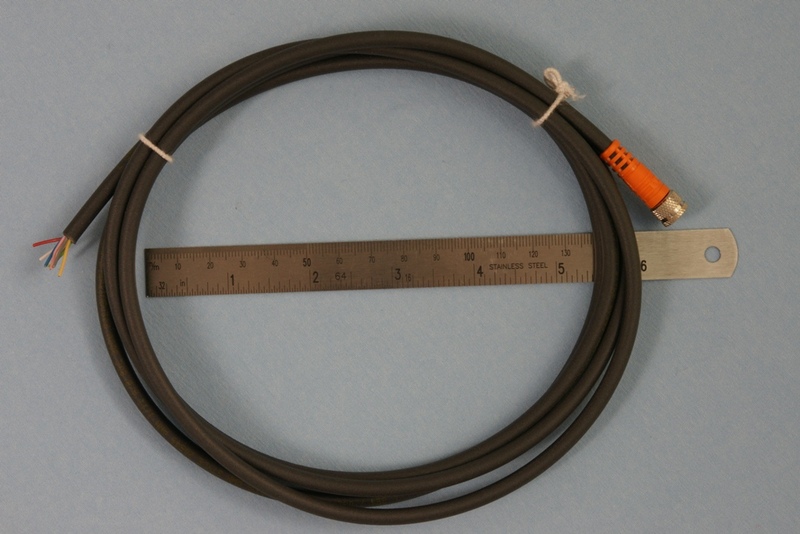 Zacobria pneumatics m8 m20 4mm tube vacuum parts kit. 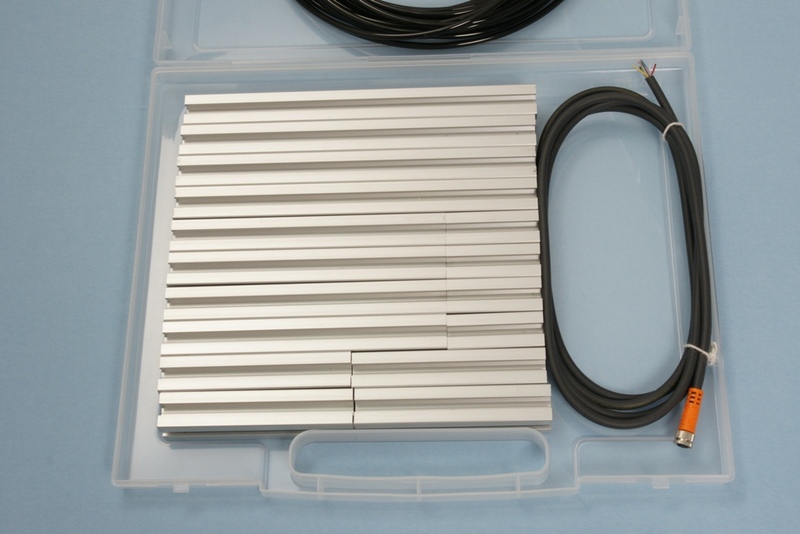 Zacobria aluminium profile kit 3 box. 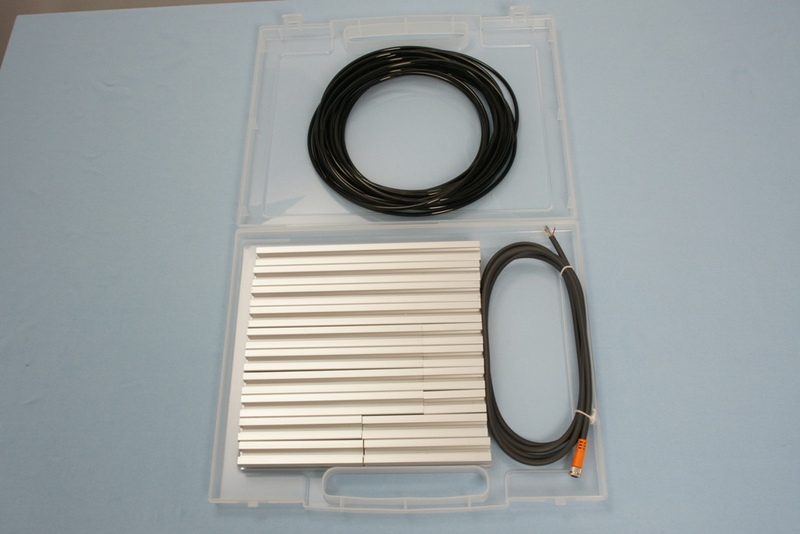 Zacobria Robot vacuum pad manipulator tools and kits. 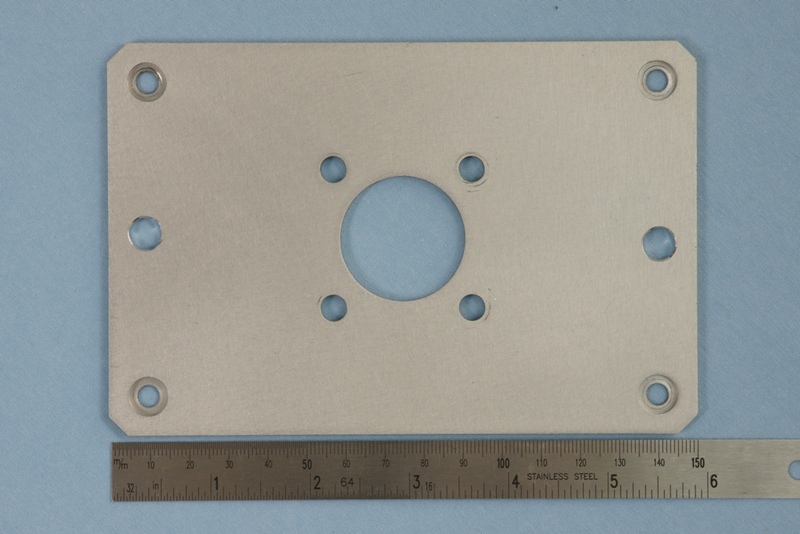 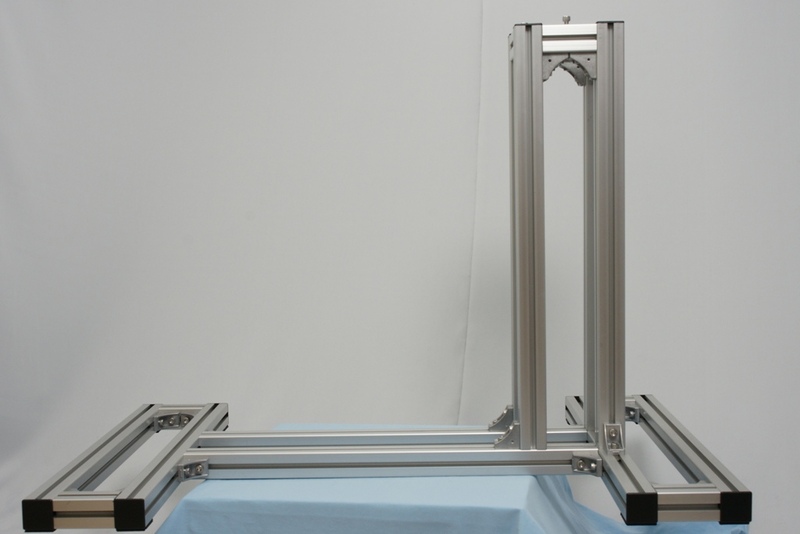 150mm x 100mm x 3mm Aluminium. 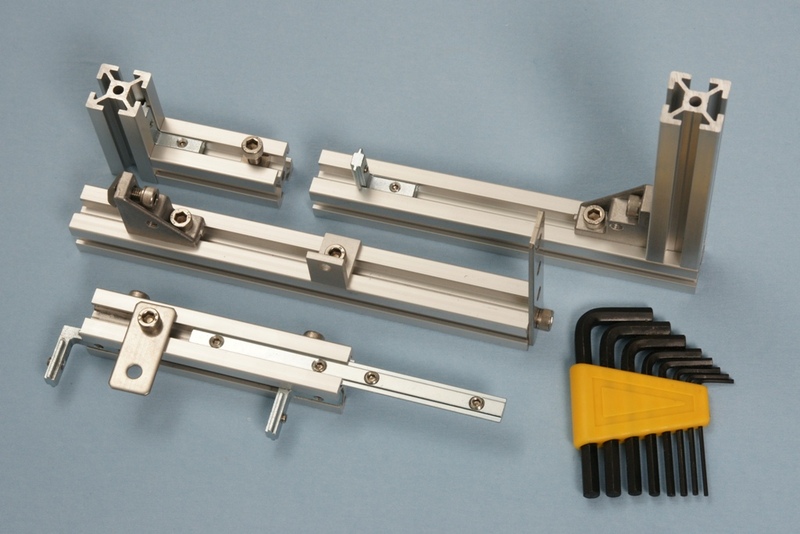 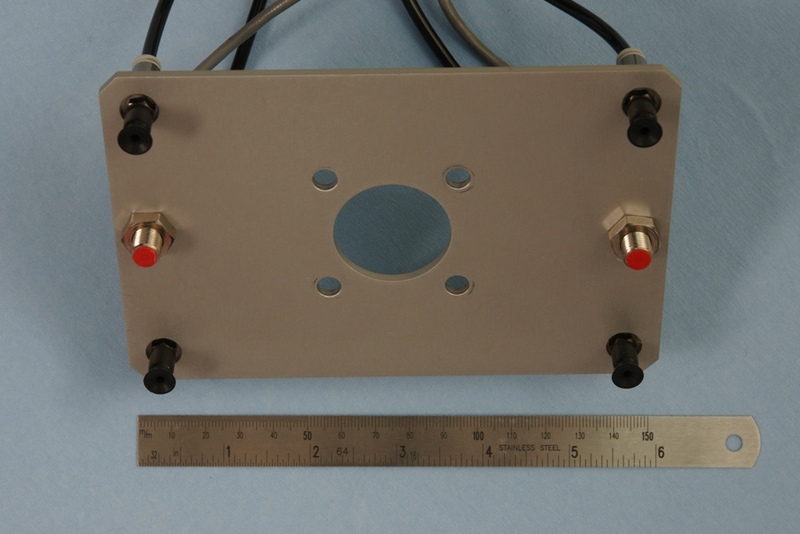 4 + 2 point with 4 piece 8mm vacuum pads, 2 piece proxmity switches, 1 meter 4mm tubing, 3 piece 4mm air T-splitters, 1 piece 8 pol Tool head 1 meter cable. 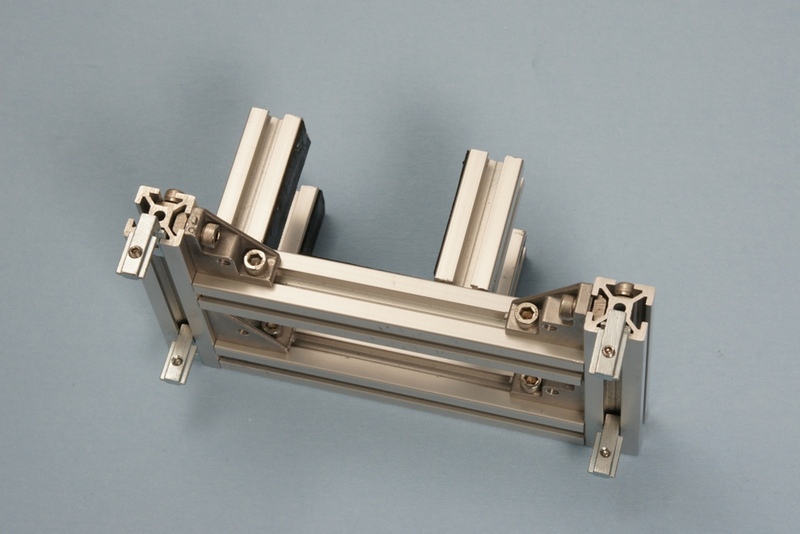 Zacobria four point vacuum manipulator tool for lifting of small items 100-200 grams. 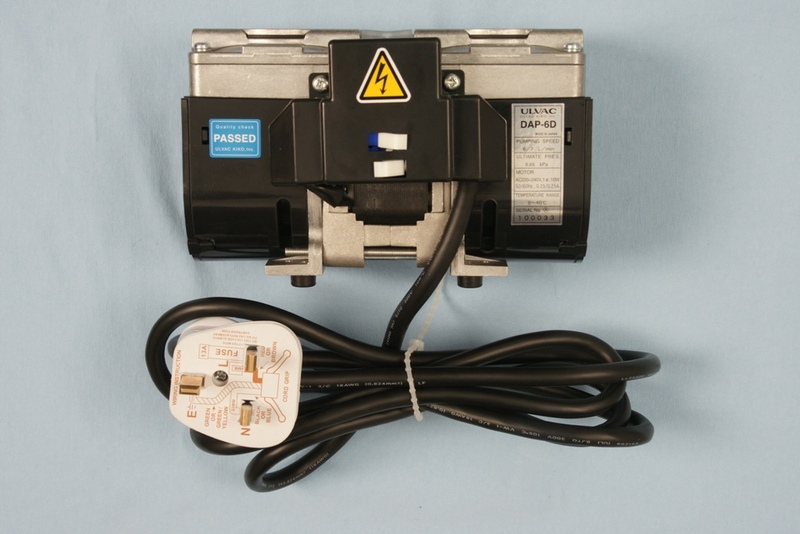 Ideal for handling of small items and works well with the compact vacuum pump. 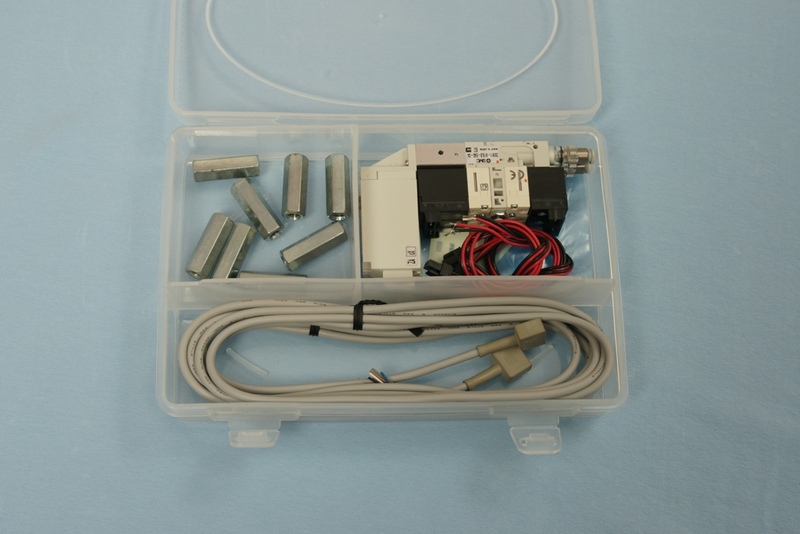 Zacobria robot tool manipulator 1 valve 8 piece 8mm vacuum pads kit. 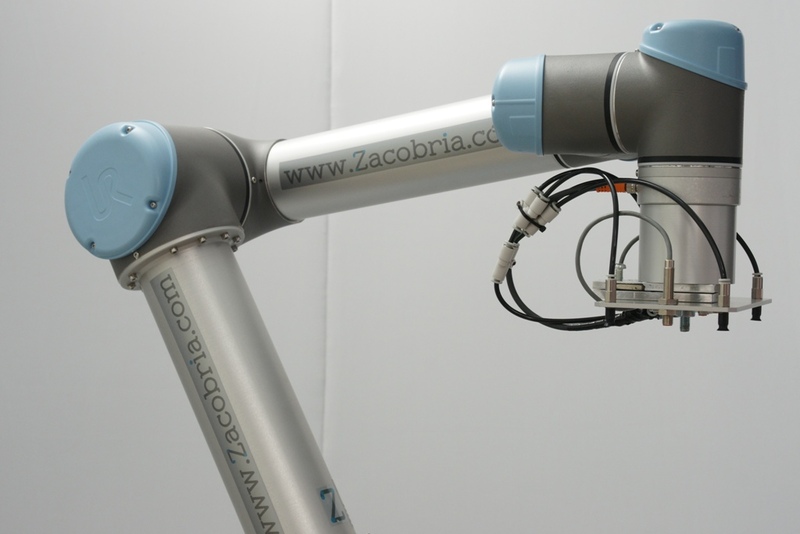 Zacobria robot tool manipulator 2 valve kit. 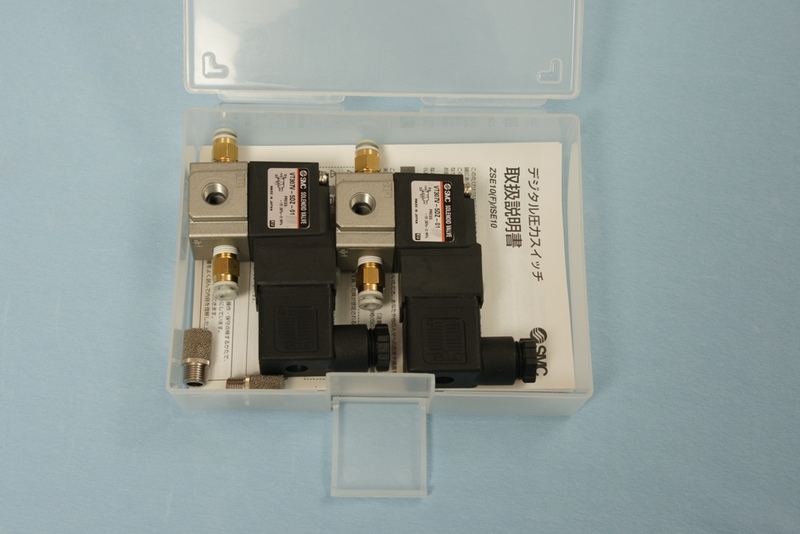 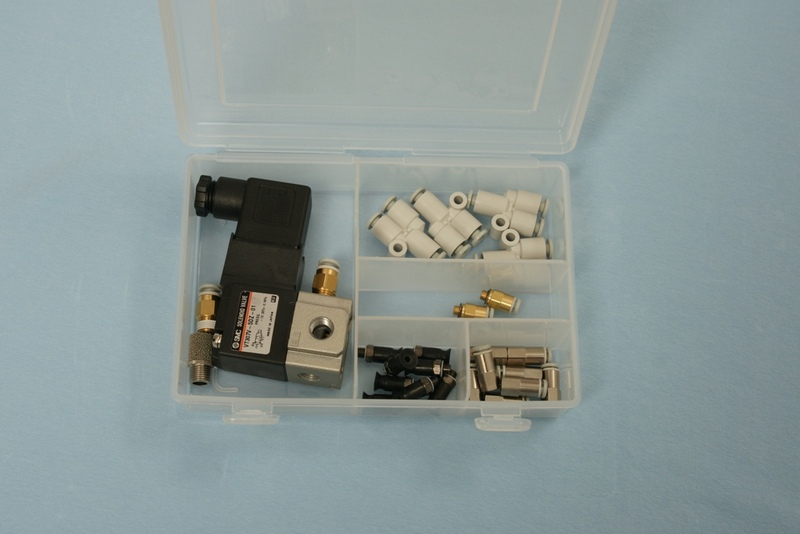 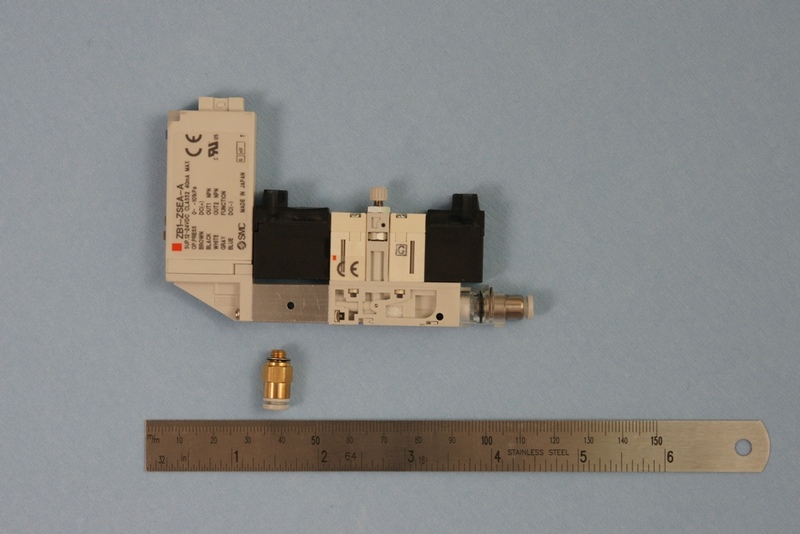 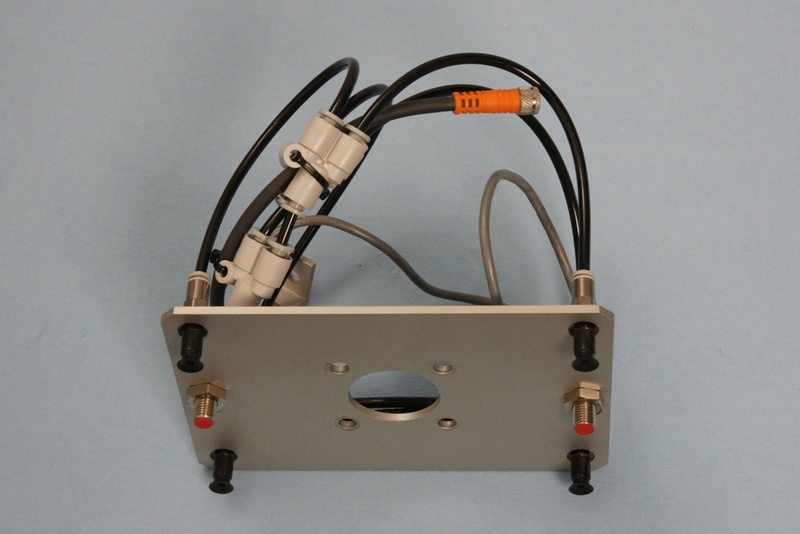 Zacobria pneumatics 2 piece solenoid valve kit. 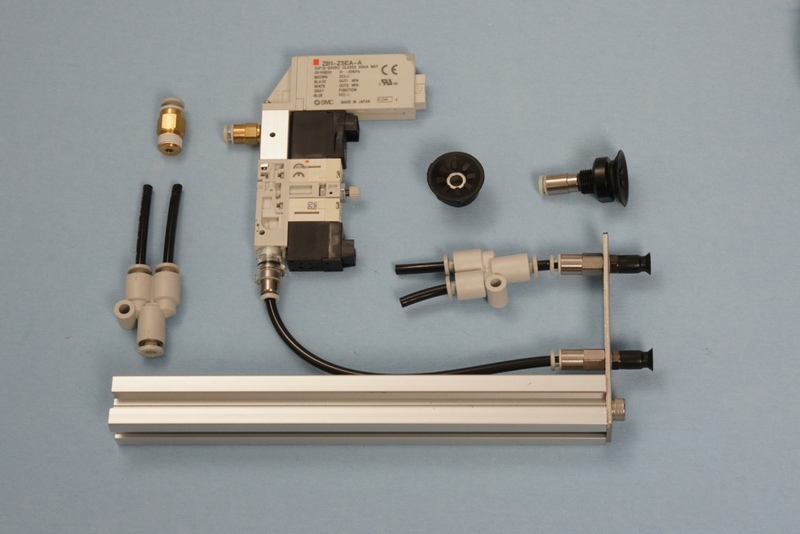 Zacobria pneumatics 2 vacuum purge ejector 4mm tube kit.